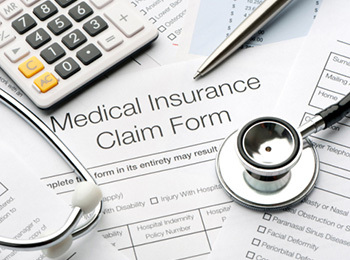 Medical bills for accident-related injuries can be enormous,even with the applicability of health insurance. These medical bills, if unpaid, can result in negative credit reporting and harassment from bill collectors. Our office can usually make arrangements to defer the bill collections process until resolution of the injury case, preserving your good credit and stopping the bill collections attempts so that you can focus on your rehabilitation. *Your health care provider will be entitled to payment at the conclusion of your case from your settlement or judgement. If no recovery is obtained, you will have no attorney fee, however outstanding medical bills are still the responsibility of the patient.